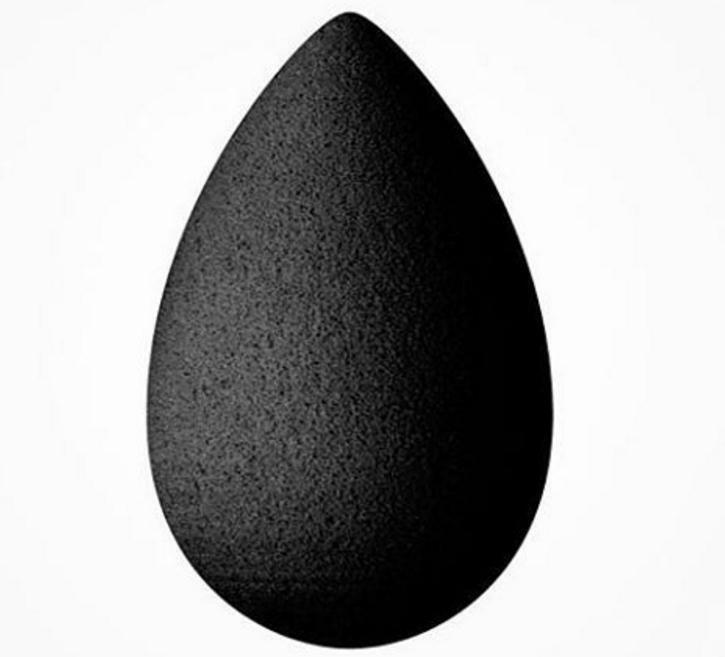 Blender sponge flawlessly apply foundation, powder, bb cream, cc cream, cream blush and more! It can expand when it is wet which this technique will make your skin look moist and soft! very soft for your skin and do not absorb the liquid product as you thought it might be. So, what are you waiting for? grab one to blend that foundation!